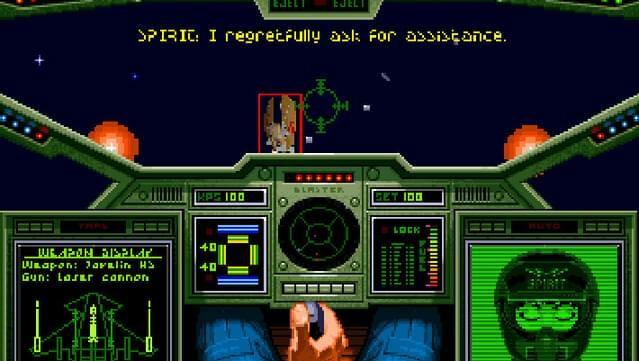 You may be the hottest pilot in the fleet, but this will cool your jets! 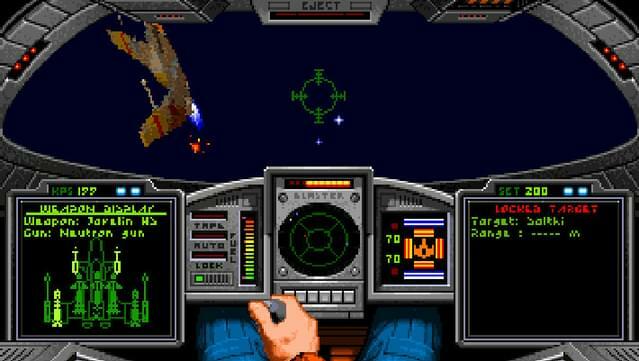 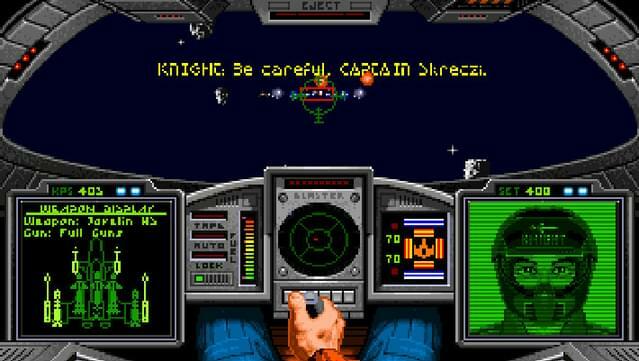 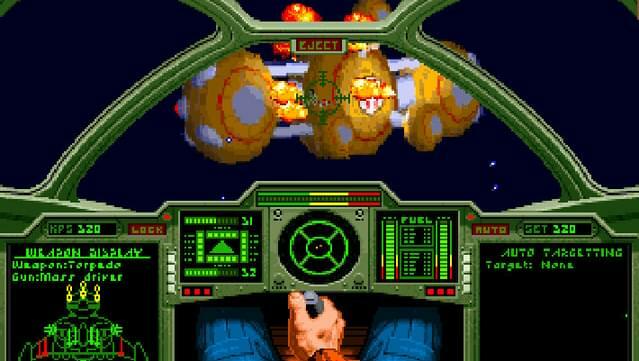 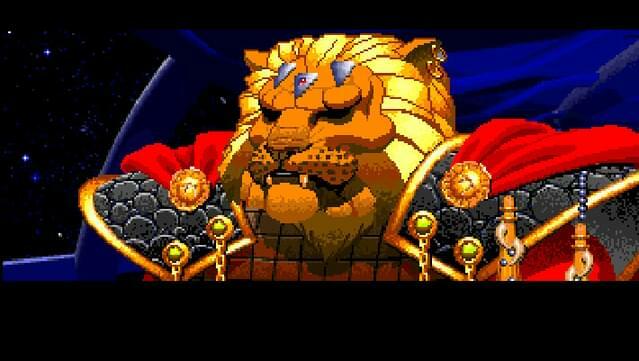 In Wing Commander you blast your way through the Vega Campaign. 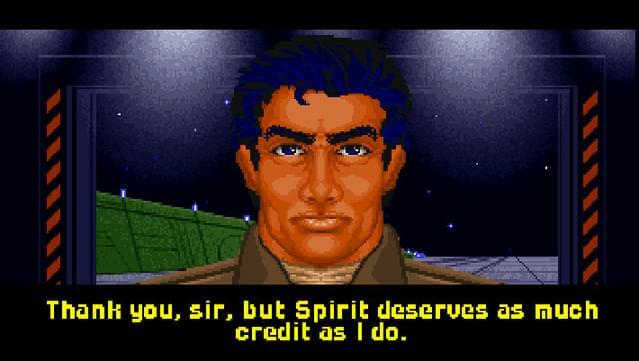 You’d better be as good as your reputation because the stakes are too high to play it safe. 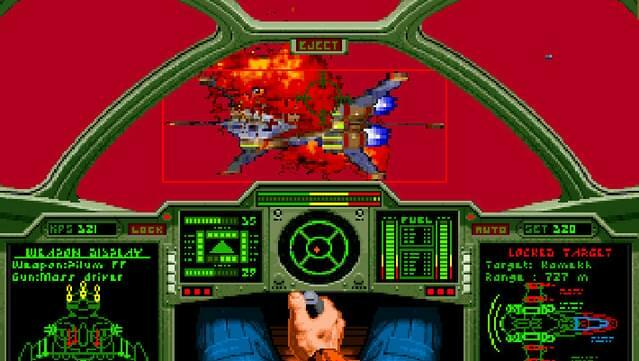 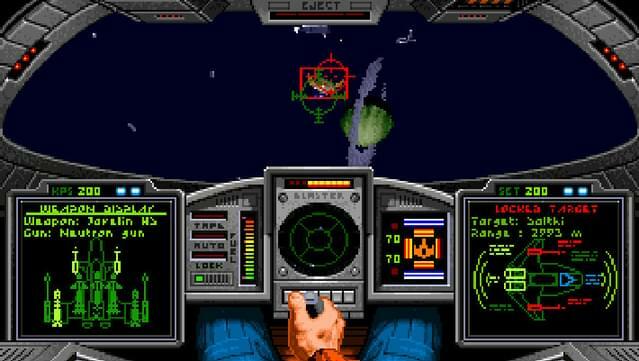 Just when you think that the action can’t get any more intense, or the opposition any stiffer, you’ll plunge into Wing Commander II. 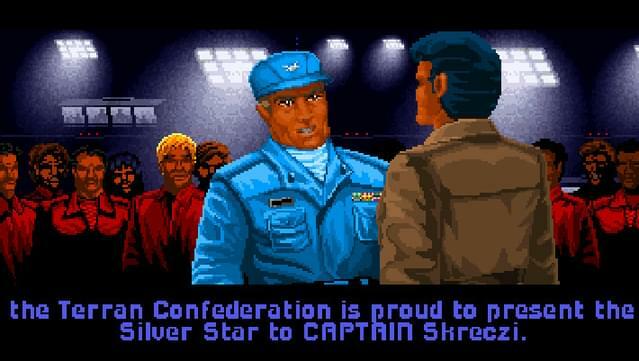 Disgraced and unjustly court-martialed, you have to prove yourself once again and earn the respect of the Confederation High Command. 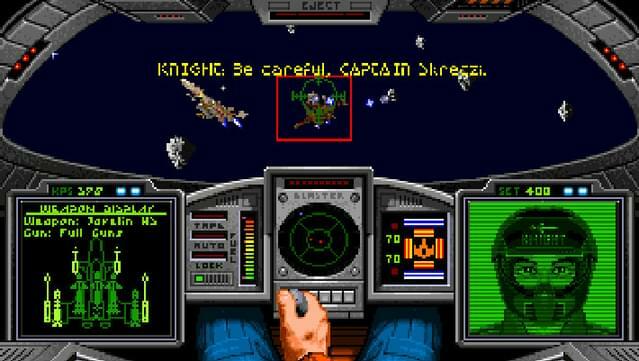 Of course, there is also the little matter of preventing the destruction of the Terran home-worlds. 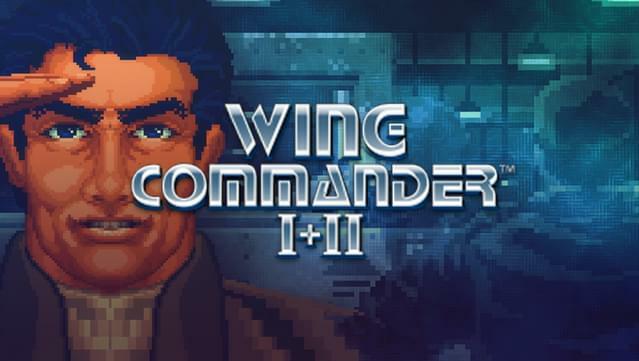 This bundle includes the following expansions: Wing Commander: The Secret Missions, Wing Commander: The Secret Missions 2: Crusade, Wing Commander II: Special Operations 1, Wing Commander II: Special Operations 2. 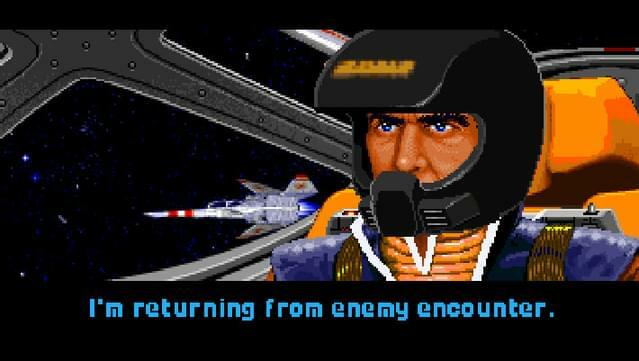 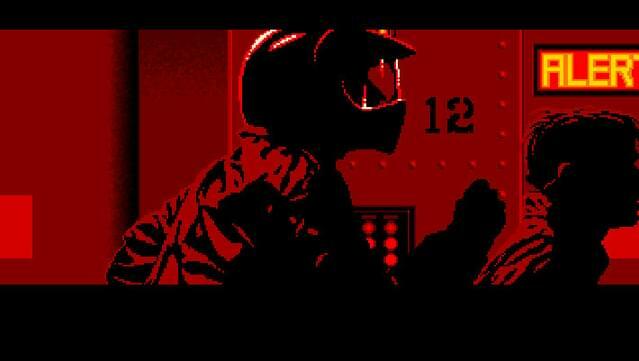 © 1990, 2011 Electronic Arts Inc.